New Castle County Police Seize Money and Drugs From Probationer For The Second Time In Two Weeks. New Castle County Police have arrested Cornelius “Geronimo” Thorpe, 58 for drug offenses for the second time in two weeks. 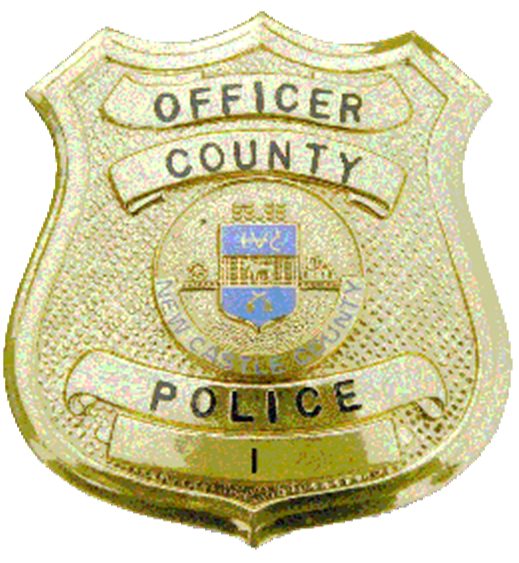 (New Castle, Del.- 19720) On Thursday(May 25) at about 4:35 p.m., County Police Safe Streets detectives stopped a vehicle that was occupied by probationer, Cornelius “Geronimo” Thorpe. Through the course of the investigation, detectives were able to conduct an administrative search of Cornelius “Geronimo” Thorpe’s Motel Room at the Dutch Inn, which is located in the 100 block of S. New Castle Ave. Detectives located 136 bags of heroin, and $3,115.00 in suspected drug proceeds. Cornelius “Geronimo” Thorpe was taken into custody without incident and charged with possession with intent to deliver heroin, possession of heroin in a tier 3 quantity and possession of drug paraphernalia. Cornelius “Geronimo” Thorpe was committed to Howard Young Correctional Institution after failing to post $31,000.00 cash bail.